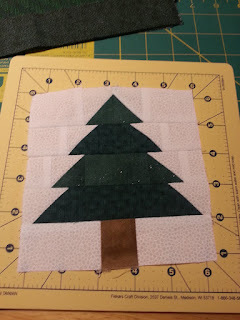 I'm making a candle mat for "Woman's Gift" for Christmas with my family. 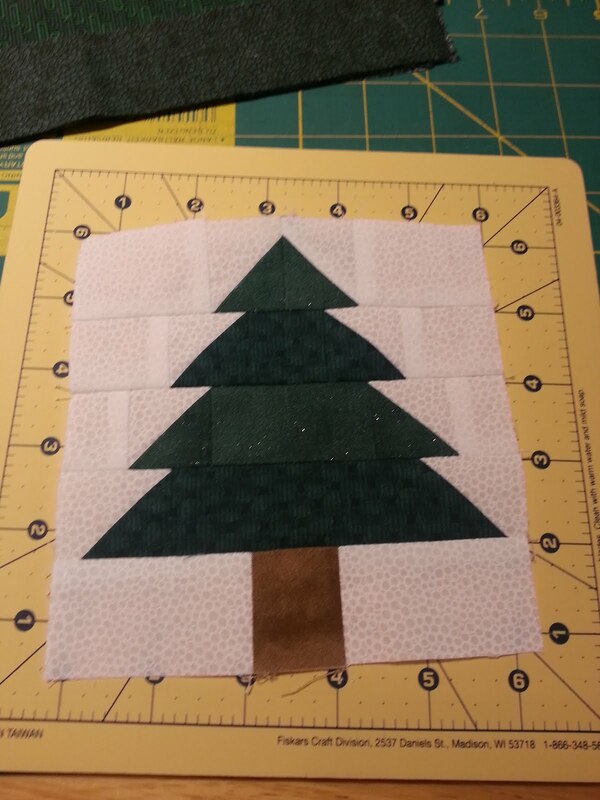 The mat will be about 6x8 rectangle, looking just like a mug rug. I googled candle mat and what came up was mats that are round. But who's to say that a candle mat can't have four 90 degree edges? ?